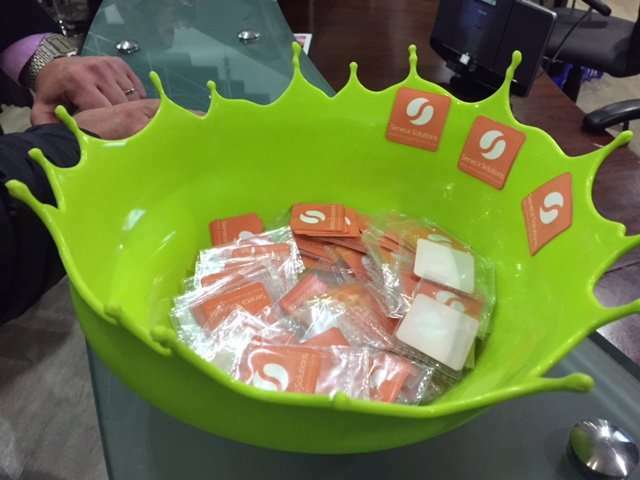 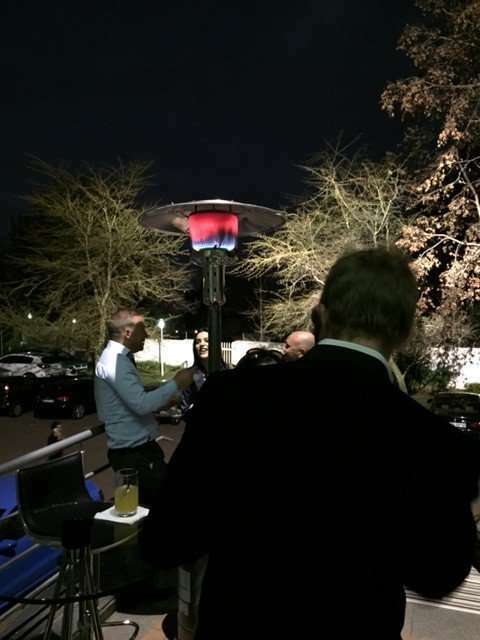 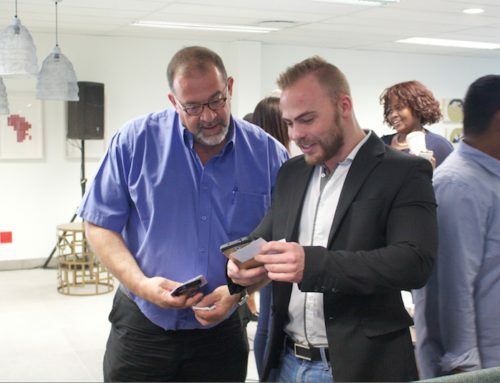 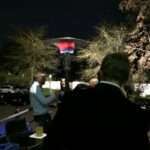 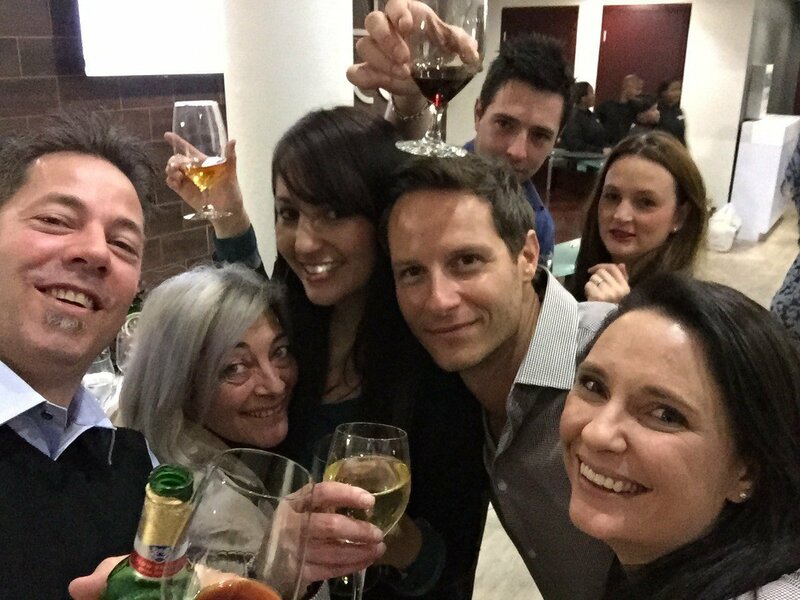 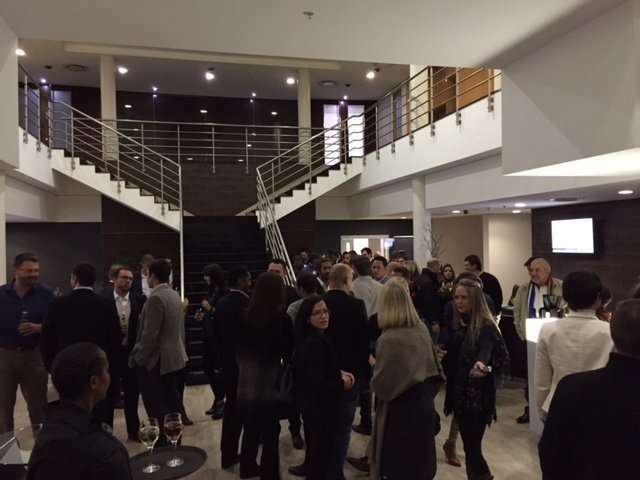 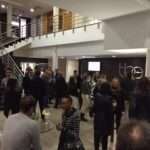 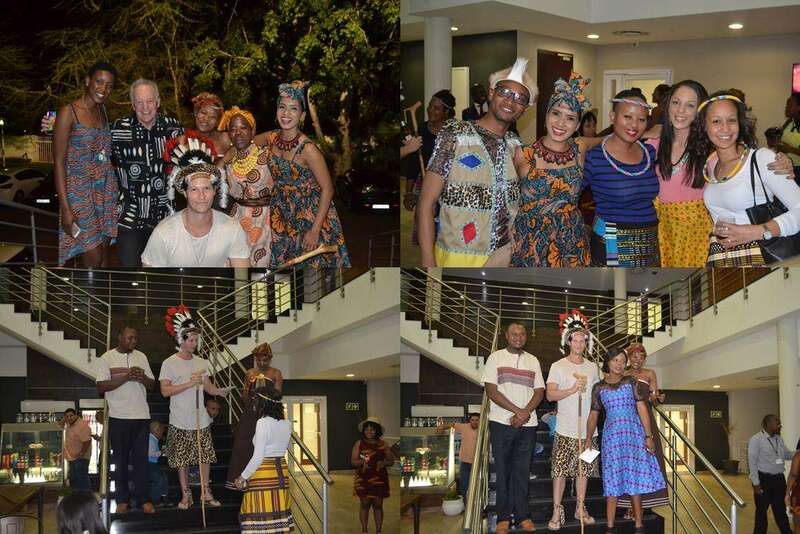 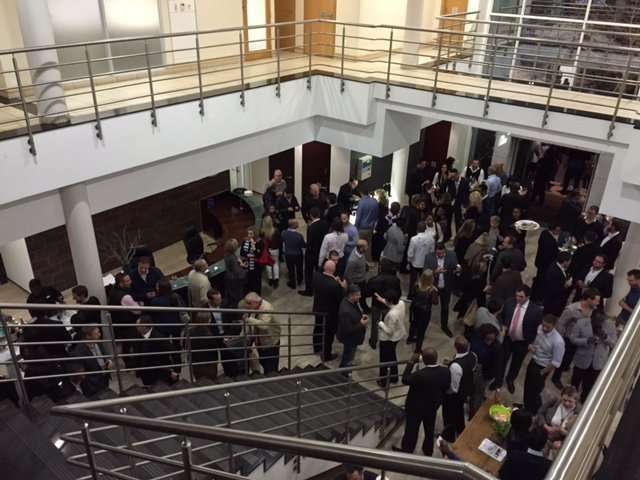 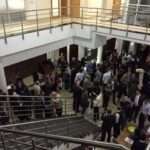 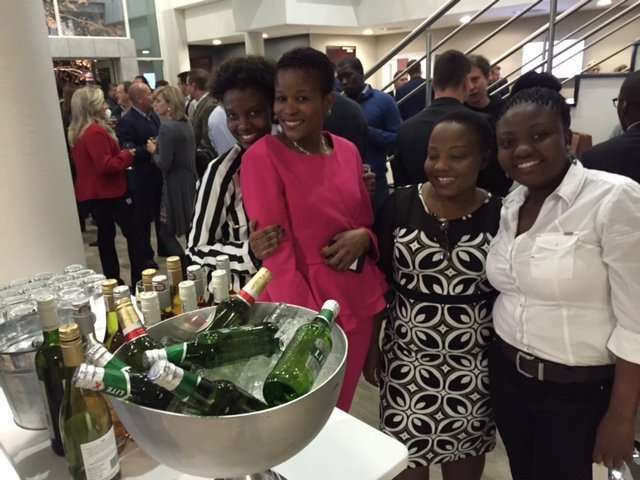 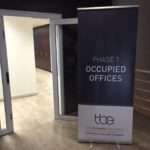 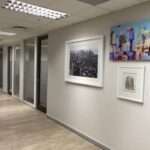 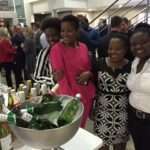 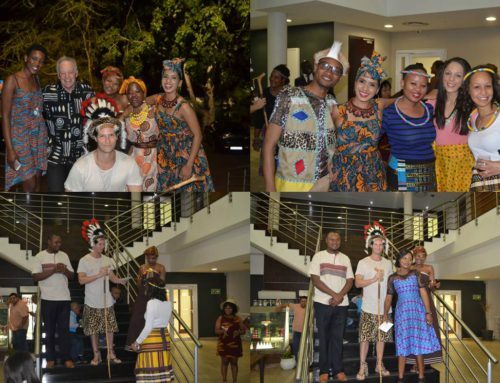 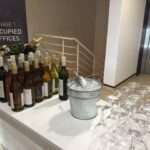 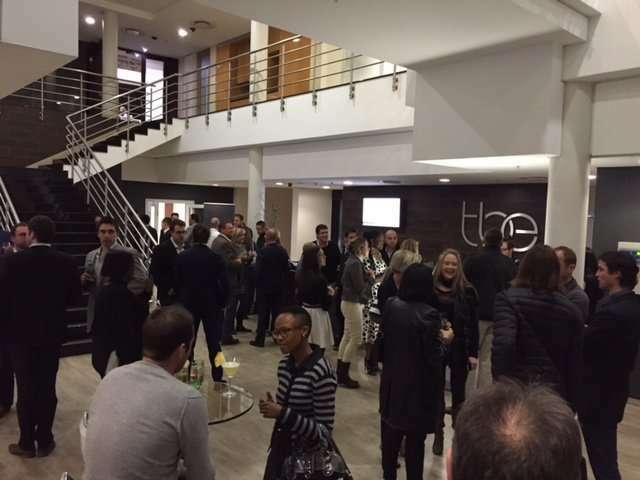 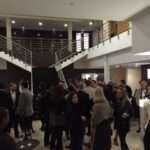 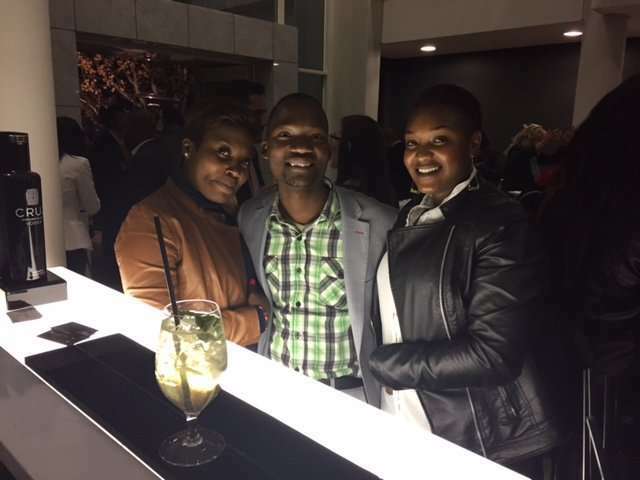 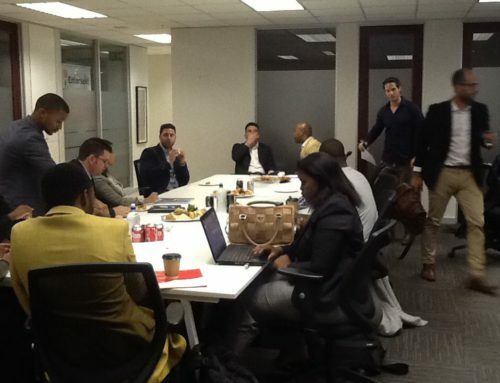 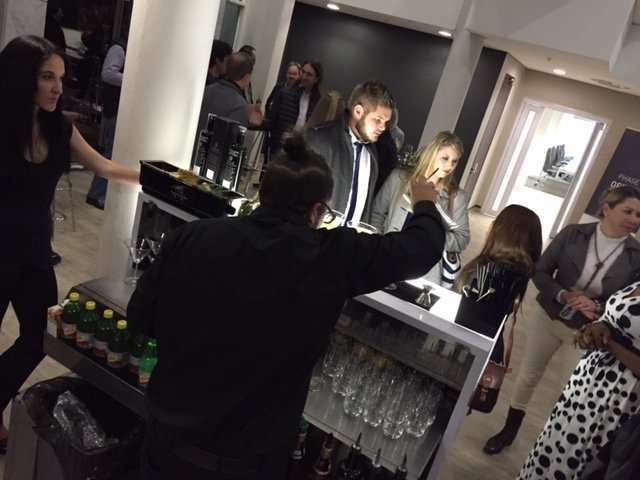 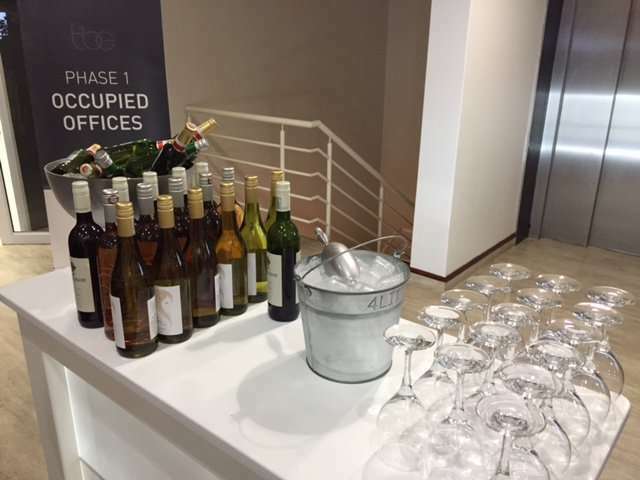 July, 2015 – The Business Exchange, provider of flexible workspace, hosted its networking event on 16th July at its premises in Rivonia Road, Sandton. 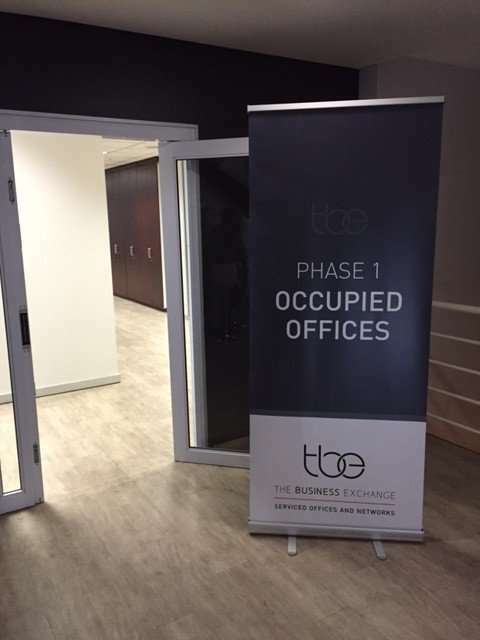 The main focus of this event was to provide tenants with an opportunity to meet each other and receive an introduction to The Business Exchange’s vast network of investors. 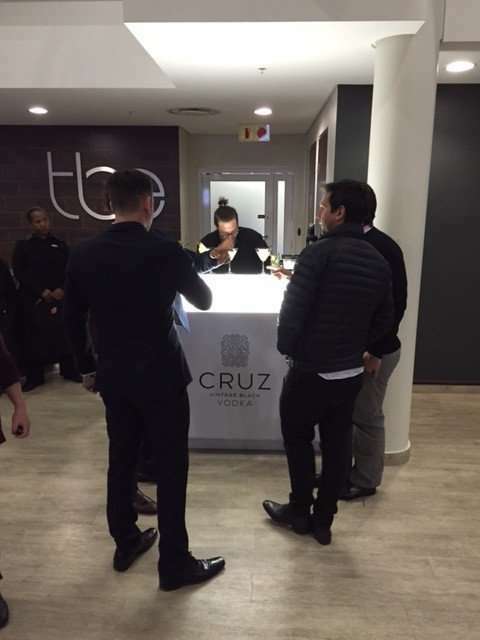 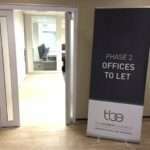 It was also an opportunity for the business centre to exhibit its office rental solutions to a select guest list of up and coming entrepreneurs. 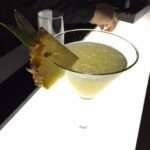 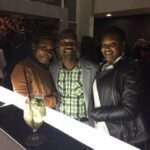 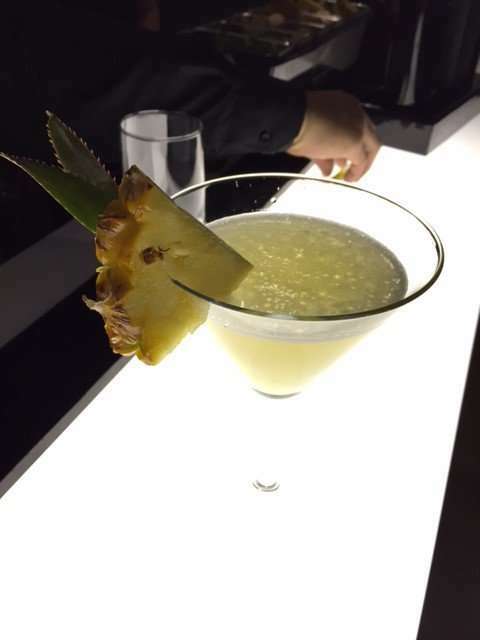 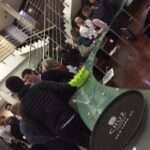 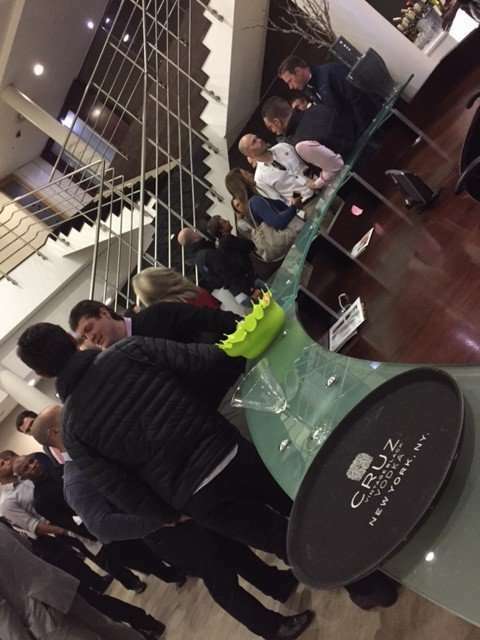 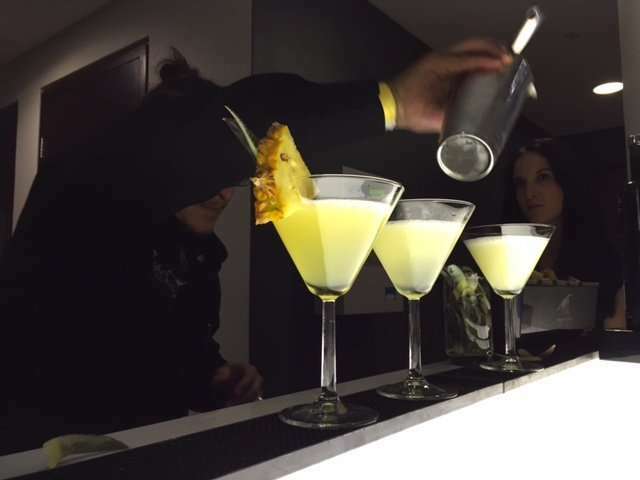 The cocktail event was extremely well-attended by around 200 guests who had an excellent opportunity to build new business relationships. 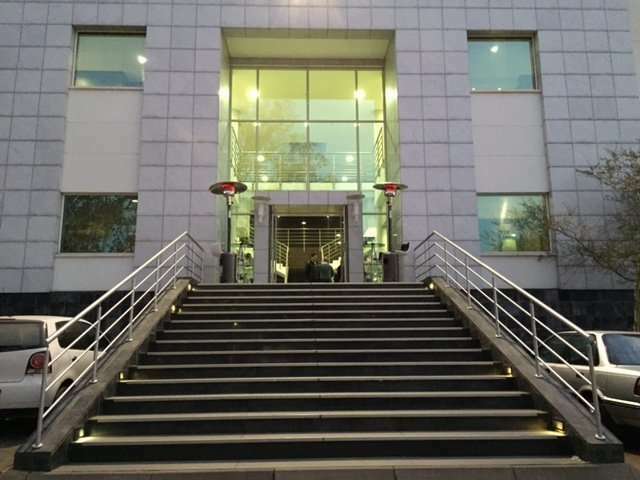 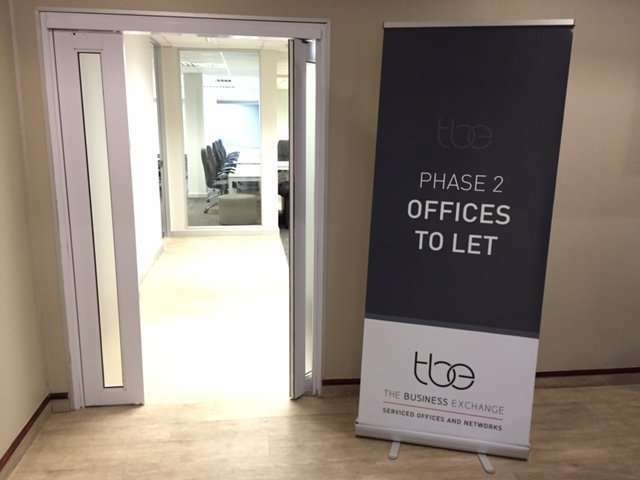 The Business Exchange, which has only been in operation for 5 months, currently offers 37 serviced offices, 4 meeting rooms and a larger office space of 127 square meters. 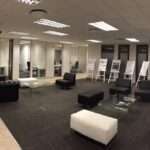 It also has plans to increase its current floor space in future phases. 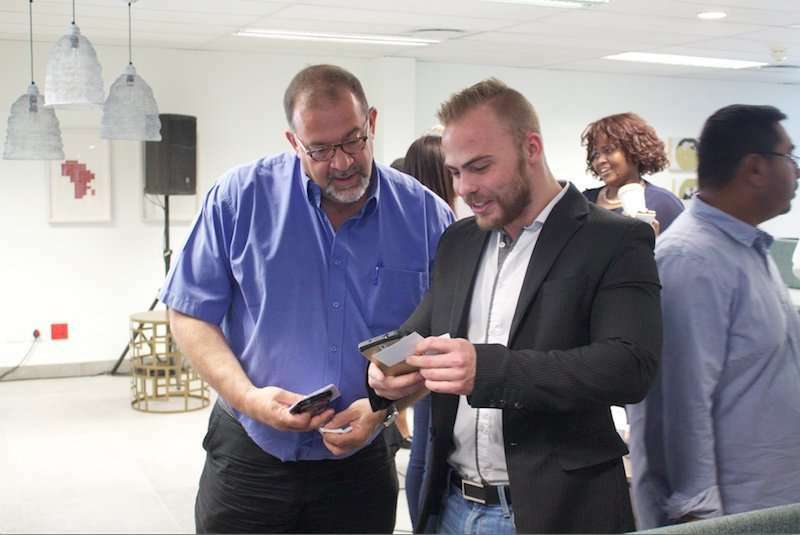 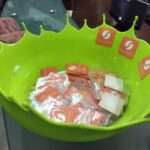 “Due to demand, we will be expanding our footprint throughout major business centres in South Africa and later, into Africa,” said Seinker. 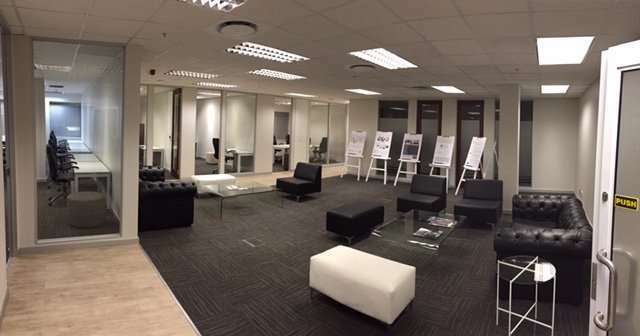 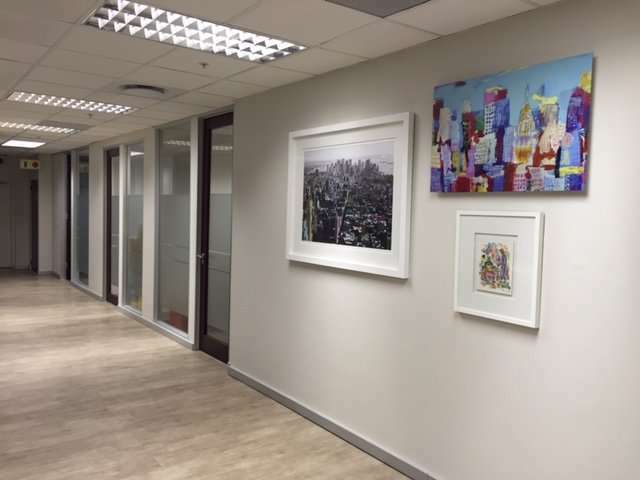 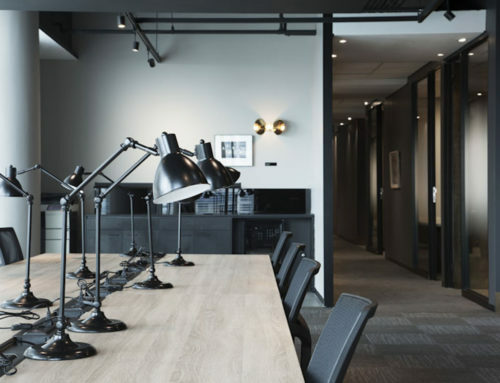 This business centre offers a variety of flexible office solutions, including serviced, shared and virtual offices, to suit your exact office requirements and budget. 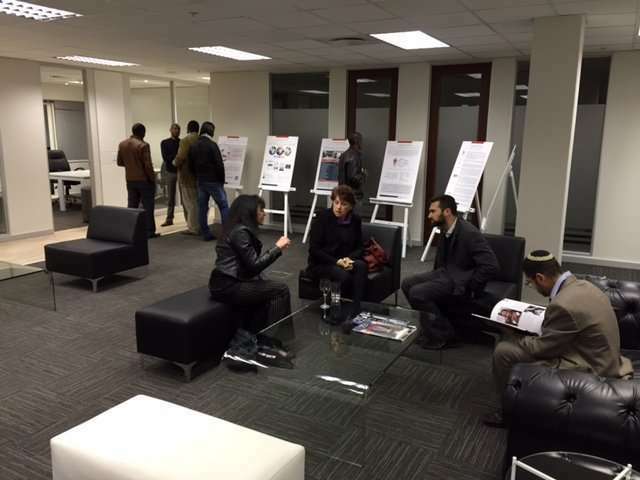 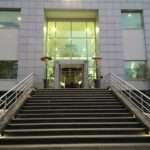 The Business Exchange is situated at 150 Rivonia Road in Sandton with easy access to all major highways, transport hubs and airports. 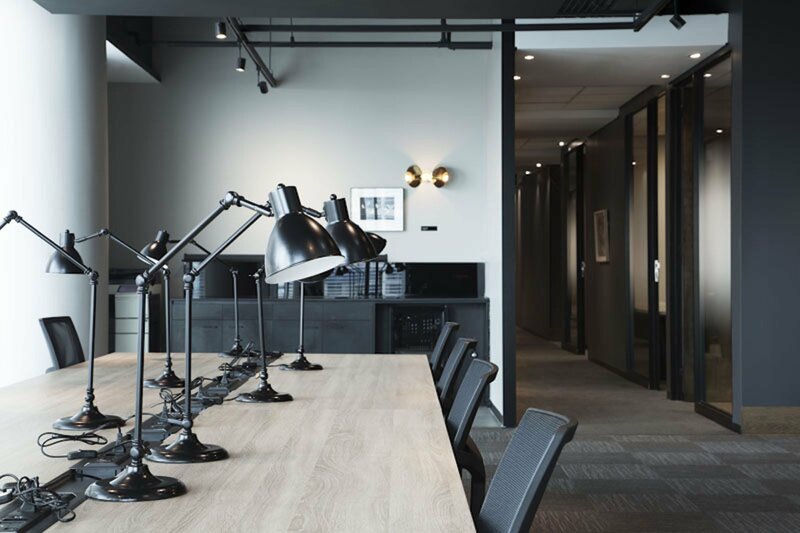 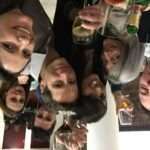 Why We Love Coworking Workspace in 2019! 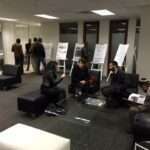 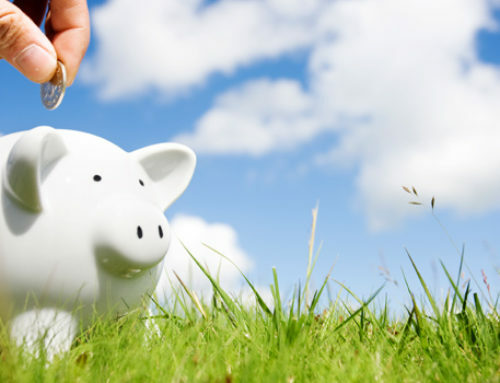 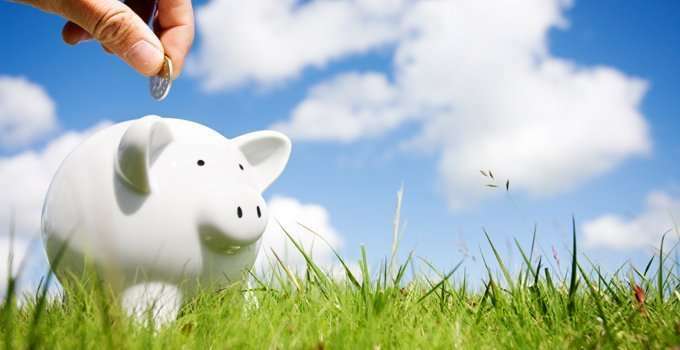 Next Pitching Event Happening On Spring Day!